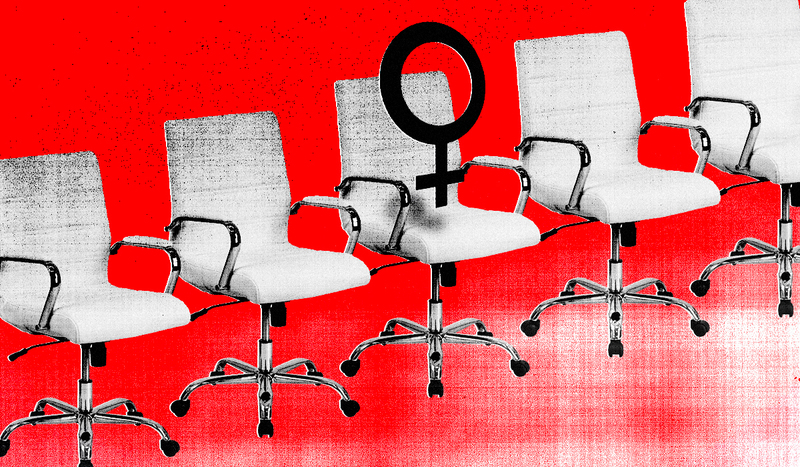 The number of women in corporate boardrooms isn’t improving, or so some headlines say. But are we really just running in place? I’ve had a long career in finance — as treasurer of AIG before its implosion, global treasurer of XL Capital, and chief investment officer of Xerox — and recently did a bit of digging to answer this question. What I found suggests that women have gained considerable ground despite ongoing headwinds. But to make more significant improvement, I believe women must accept their responsibility to get in the game and stay in it for the duration. Corporate executives and boards are on your side — provided you have the qualifications and commit to staying the course. In the late 1970s and early ’80s, women graduating from MBA programs started careers in corporate America in increasing numbers. Each year more women began to climb the ladder, and corporations welcomed the influx of talent. As women at senior levels were few and far between, these newcomers felt they needed to deliver considerably more than their male contemporaries to be perceived as equal performers. Now, a few decades later, I believe the playing field is more level and that opportunities are greater than when I started my corporate career. Top-tier MBA programs enroll twice as many women as they used to. These programs provide a steady and growing pool of talent for corporations to “fill the pipeline,” as recruiters like to say, for future leadership roles. But retention of senior women started to erode in the late 1980s, particularly among some who were C-suite material. I was struck by the number of those women electing to pursue other career paths, especially entrepreneurial roles, with others choosing to focus on family. At the time this exodus appeared to result from deliberate decisions and personal reasons for taking the off-ramp. Had more of these senior women stuck around, I believe many would have risen to the C-suite. Today’s young women with executive aspirations must get in the game and stay in it. With each promotion, achieving the next one becomes more difficult. And once you have that next role, it is just as hard to hold on to. This is, and has been, equally true for men and women. Competition inside and outside any company only intensifies as you gain seniority. Talent is globally mobile and not gender-specific, and politics can be brutal. Leadership jobs are getting tougher, given technological disruption, vigorous M&A activity, vocal and involved activist investors, and more. You must deliver results, anticipate the unthinkable, and lead with conviction. You really must want these positions. I often wonder if many women truly do, given the environment and the trade-offs involved. Another viable path to the top is the more-arrows-in-the-quiver approach. This means moving across (not up) a functional area in a senior capacity — for example, taking on roles in different aspects of finance. This path can be rewarding, but it has its drawbacks and can make for an even steeper climb to the boardroom. Clearly, women have achieved the top jobs, and more women can do so. You need to be laser-focused and position yourself in the right roles to get to the C-suite (running a business, becoming a divisional CFO, etc.). Once there, you must stay in the game and be in it to win it. That sounds trite. But without an all-in commitment and the ability to lead and deliver results, you are unlikely to reach your desired destination, in my experience. A laissez-faire approach simply will not get you there. Several publications — the 2018 Spencer Stuart Board Index, Harvard Business Review and The Washington Post — have recently cited significant progress in adding women to corporate boards when new directors are being recruited. Boards have cast wider and deeper nets looking for new directors with specific skill sets to address holes in boards’ overall skill mixes. A clear focus on finding female candidates who have the requisites to fill said holes, while also improving diversity, has emerged. Over the past three years, women have gained more corporate board seats (year-over-year), whereas men lost seats in each of those years, according to George Fleck Board Services, which tracks directors and C-suites. Clearly, women have made significant progress in joining boards. This is very positive news. Why, then, is the top-line number — women as a percent of all corporate directors — improving so slowly? Rare appointments of candidates with diverse career experience, if they are even considered. With very few seats opening up each year, specific skill mandates, and implicit preferences for certain backgrounds, candidates seeking their first public company board seats face extraordinarily long odds. 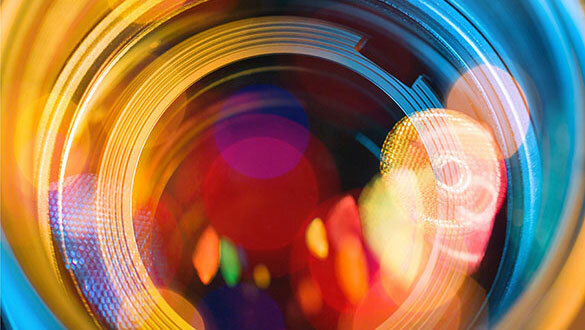 Boards willing to be flexible on candidate backgrounds and to accept first-time directors will, in my opinion, benefit from new perspectives being brought to board discussions. But without refreshed board policies and practices, the headline participation for women will continue to change very, very slowly. Expecting anything else is simply not realistic. So where do things stand? Women’s progress toward reaching the C-suite is mixed, and prospects depend on them refusing to quit. Ladies, it’s up to you. Women have made incredible strides in landing corporate board seats in recent years considering how few open up every year, the number of qualified professionals vying for them, and existing board recruiting practices. We are not running in place. To climb higher and accelerate progress, women need to acquire the right skills, get in the business, and keep working. In the meantime, there are no guarantees of career success for anyone. But sitting on the sidelines expecting miraculous progress won’t change anything, and then you will be running in place. Carol McFate spent four decades in corporate finance and investment management and holds an MBA from Harvard Business School. She oversaw Xerox Corp.’s retirement portfolios as chief investment officer before retiring from the role in October 2017. Feedback? Contact II’s deputy editor Leanna Orr at leanna.orr@institutionalinvestor.com.